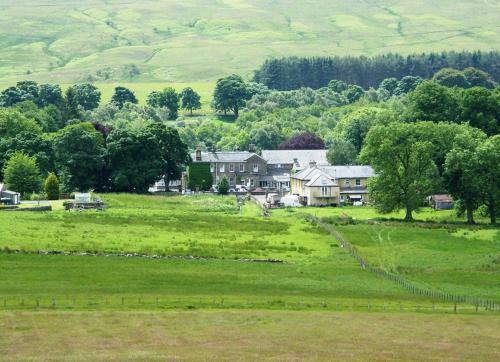 Bellingham is a country town with about 1,200 residents in Northumberland on the border with Scotland. 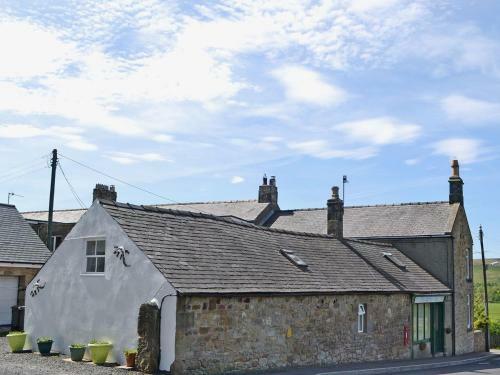 Bellingham is located on the edge of Northumberland National Park on the north bank of the North Tyne River, 18 miles north of Hexham, 8 miles from the lake Kielder Water and 18 miles from the Scottish border. Local attractions include the Bellingham Heritage Center, the waterfall Hareshaw Linn and the Church of St. Cuthbert in the 12th century.